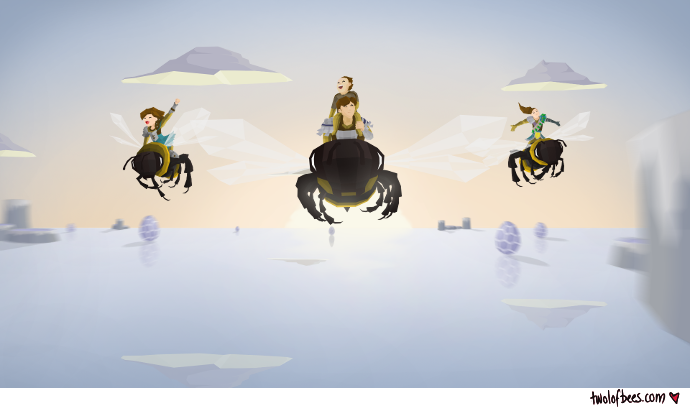 During Massive Chalice's development, when the topic of mounts was being discussed, some people within the community got excited by the notion of bee mounts. Mechanically, mounts didn't fit with the direction Massive Chalice was going in, but writers Nick and Max Folkman caught onto the buzz (pun!) 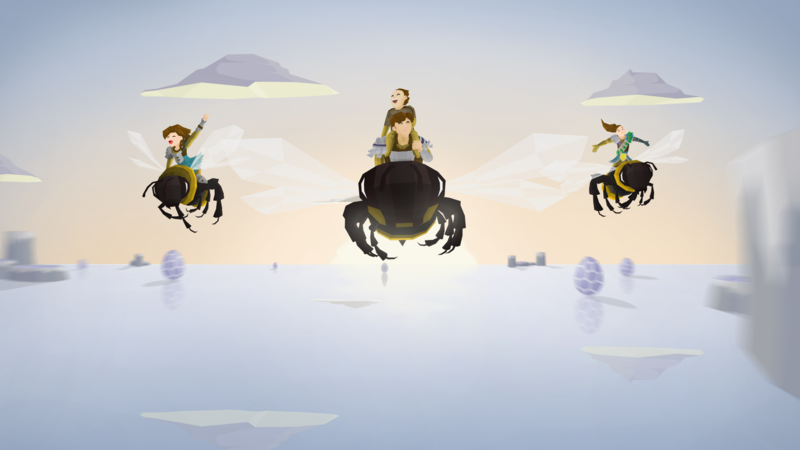 and slipped in a few references to people riding bees in some of the game's random events. I also uploaded a "making of" time lapse.